Welcome to the world of Schuhplattling. GTEV Alpenland is a fun loving group which was founded in 1964. 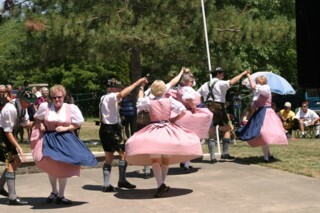 We are a modern group who continue to uphold traditional dances and the heritage from the regions of Bavaria, Austria and Switzerland with a lighthearted fun-loving approach. 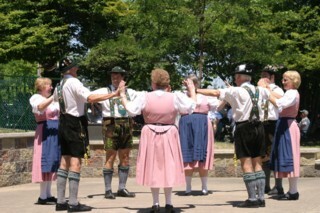 As a member of the North American Gau, the group performs all over Canada and the United States. 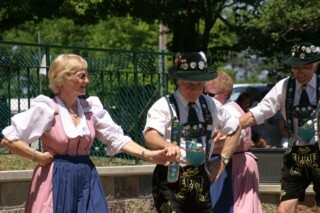 Practices are every Wednesday from 7:00PM to 8:30PM and the group is available to perform.